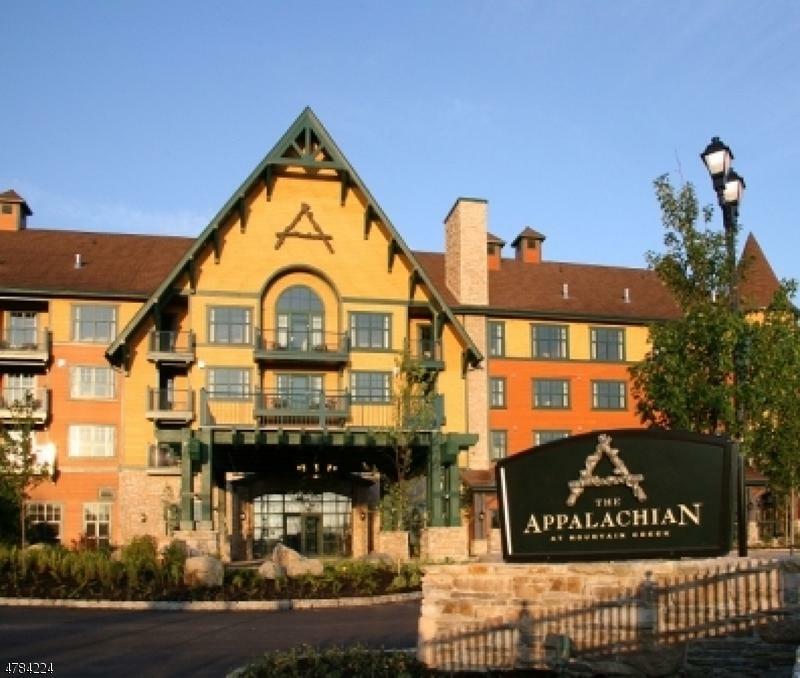 Enjoy resort living at its best at beautiful Appalachian Hotel . 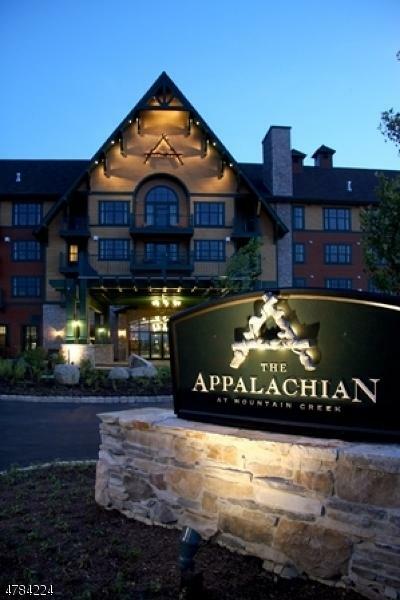 Located at the base of the ski mountain in Vernon Valley, it doesn't get any better In season just a short walk to Mountain Creek Water Park. A great vacation property with an optional rental program available to create income to offset ownership expenses. Enjoy this fully furnished and equipped studio unit which makes the perfect getaway. Only a hour from Manhattan.